In the Bead EjectA Dynamics Study (BEADS), laboratory experiments are used to simulate impacts into dusty planetary surfaces. 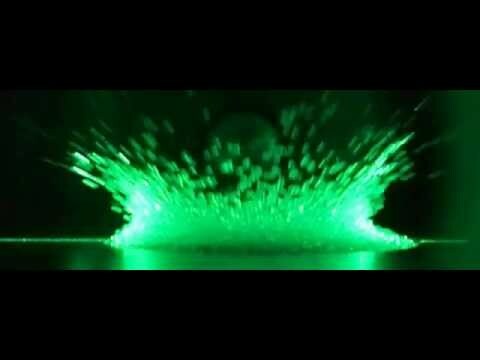 The experiment is set up with a vacuum chamber so that an impactor, with variable composition and kinetic energy, collides into a cup filled with “beads.” These beads are idealized granular objects of variable composition and shape. 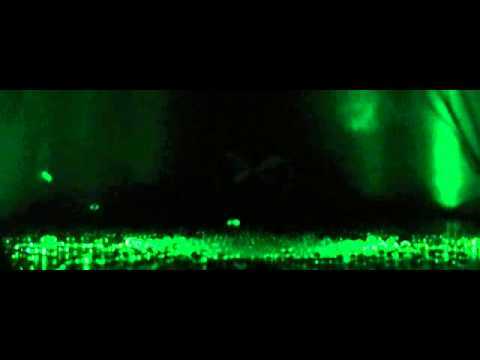 The impact is recorded in slow-motion, and ejected beads are illuminated by a laser plane that is perpendicular to the camera. Additionally, the masses of the cup of beads are measured pre- and post- impact. The data is processed and information such as bead trajectories and ejecta mass are recorded and analyzed. Computer simulations at the University of Florida are produced to replicate the experimental setup. The results obtained from this experiment help to create a better understanding of planetary surface dust and regolith dynamics, which is essential in understanding surface responses to low-velocity impacts and other disturbances, as well as the evolution of planetary surfaces.